In anticipation of hitting Philadelphia Folk Festival in a month, Tall Heights has released its second video from the session shot by Persistent Productions at the Shalin Liu Performance Center with Philly’s WXPN. 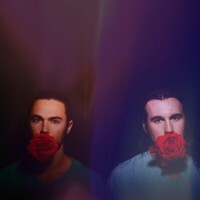 Jam along to the sounds of summer as curated by Tall Heights. 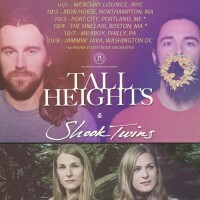 Tall Heights just announced new fall tour dates with the Shook Twins! 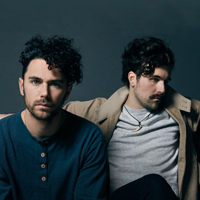 We’re looking forward to seeing them play Mercury Lounge on October 1. See the dates here.